Blair Dobson at the EF has asked who the detective (above) is carrying a rifle out of the TSBD. The Detective is Elmer Boyd. The detective who was stuck like glue to Oswald at City Hall until it was time to let Ruby shoot him when he was passed to Leavelle and Graves. I don't know what type of rifle it is he is carrying but it most certainly is not the Mannlicher Carcano. Elmer Boyd with Oswald at City Hall. It looks to me like the rifle has a bolt. Or am I just seeing things? 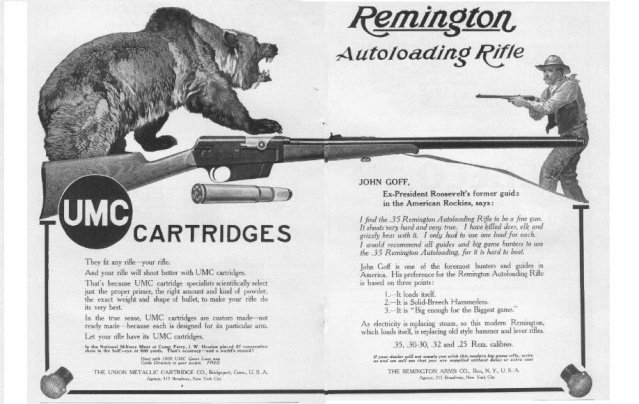 If that is a bolt action rifle, then maybe it is the elusive Mauser. 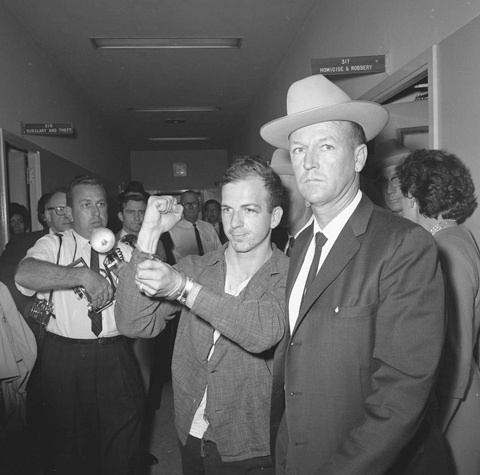 Don't forget Boyd's involvement in the chain of custody of the shells "found" in Oswald's pocket after his arrest as well as him and his partner Detective Sims "finding" the bus transfer, Hasan. Bullshitters the pair of them. 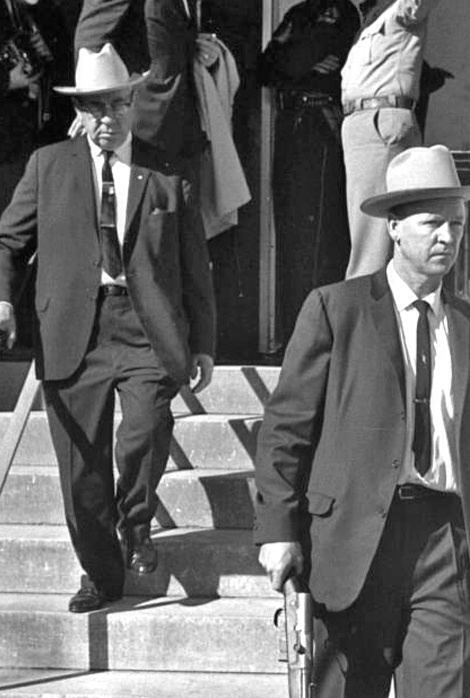 Lee Farley wrote: Don't forget Boyd's involvement in the chain of custody of the shells "found" in Oswald's pocket after his arrest as well as him and his partner Detective Sims "finding" the bus transfer, Hasan. 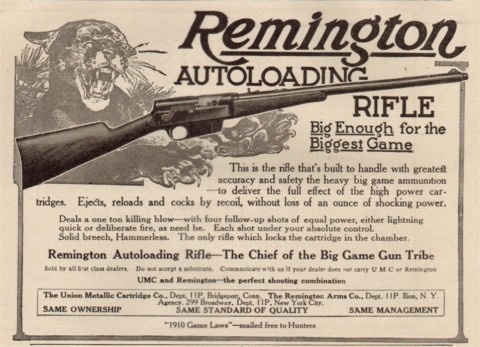 Is the ammo for the Carcano and the Remington not the same ? or are there differences ?